The Coca-Cola Company is committed to supplier diversity by maximizing procurement opportunities and proactively engaging and building partnerships with diverse suppliers. Supplier diversity is an integral component of the Company’s diversity management strategy and we believe that including our customers and consumers in our procurement strategy will help develop stronger local communities, and create long-term growth and a competitive advantage for the Coca-Cola system. 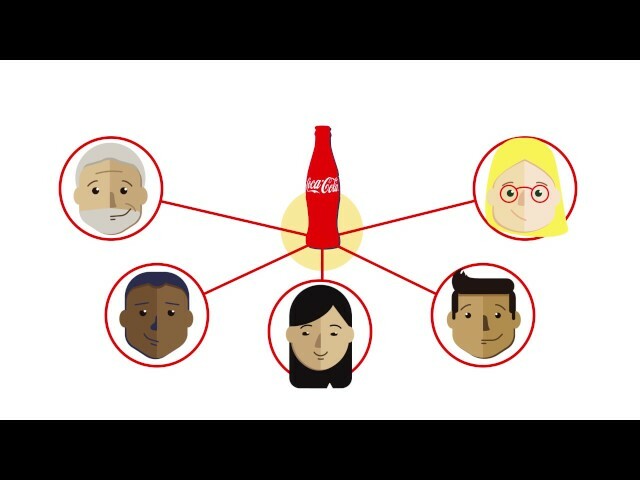 The Coca-Cola Company and its subsidiaries, consider themselves leaders in supplier diversity and role models in the communities that we serve. We will remain unwavering in our quest to maximize opportunities for diverse suppliers which furthers our promise to benefit and refresh everyone who is touched by our business. We will continue to successfully cultivate diverse suppliers and ensure their sustainability within our global supply chain for the numerous products and services we use every day. The bottom line is we are committed to being a strong, responsible company that delivers on its promises; continues to do the right thing as the world changes; and tells the world what we stand for.